Heading to Sloss Fest? Here's what you should know before you go! Consider this your Survival Guide for Sloss Fest 2017! 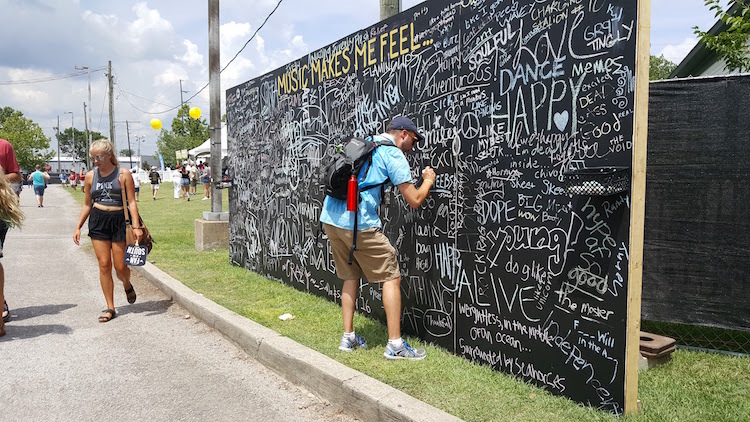 We have no doubt that The 2017 Sloss Music & Arts Festival is going to be awesome, but taking just a little extra time to prepare for the festival can make a HUGE difference in how much you enjoy yourself. For some of you this will be your 3rd time attending and, we hope, for a lot of you it will be your first Sloss Fest adventure! 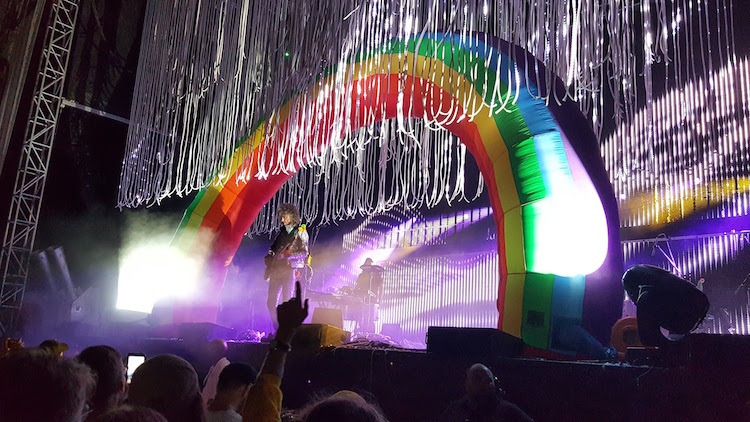 As any veteran festival goer will tell you, every music festival experience is unique. 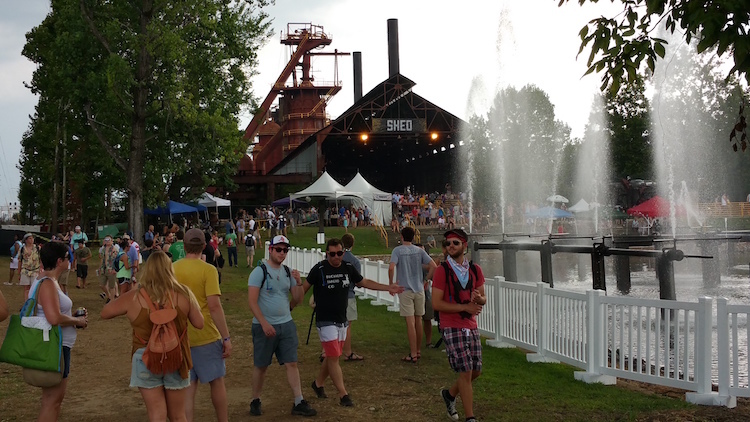 We’ve picked up some tips & tricks to help you get the most out of your Sloss Fest experience while saving some time and money in the process! Let’s get started! These can be found HERE. This is the official info page for the festival and is a great quick reference guide. Pro Tip: You can always save this link to the homescreen of your phone for quick access. The Sloss Fest App, designed by our friends over at Platypi, is perfect for checking the lineup, getting alerts, and for reading up on the various artists who will be performing this year! It is available for both Android and Iphone devices. Pro Tip: Save time, data, and battery life! Download the app before you arrive! Be sure to familiarize yourself with the festival map before you are on site. You can download the official map HERE. Pro Tip: If you are with a group of friends we suggest choosing a location to serve as your group’s rendezvous point during the festival. While wifi will be available, cell service is always spotty when so many people are using their devices at one time. BONUS TIP: Manually time stamp your texts! In the past we’ve noticed that text messages can be delayed. A text like “3:28pm: Heading to the hammocks. Meet there in 15min?” will cut down on confusion. At Happenin’s in the ‘Ham we are ALL about spontaneity, but knowing both when and where your favorite artist is playing is crucial. You don’t want to be caught off guard by a performance overlap. Click HERE for the complete schedule or check the App! Pro Tip: Make the tough decisions ahead of time so you can be right up front for the artists you love! Based off of your feedback, backpacks WILL be allowed. Normal size only (approx: 20"x18" no frame). Strollers & wagons will also be allowed on site! All items will be subject to search upon entry. Pro Tip: A CamelBak (or a similar pack) can double as a backpack AND keep you hydrated! 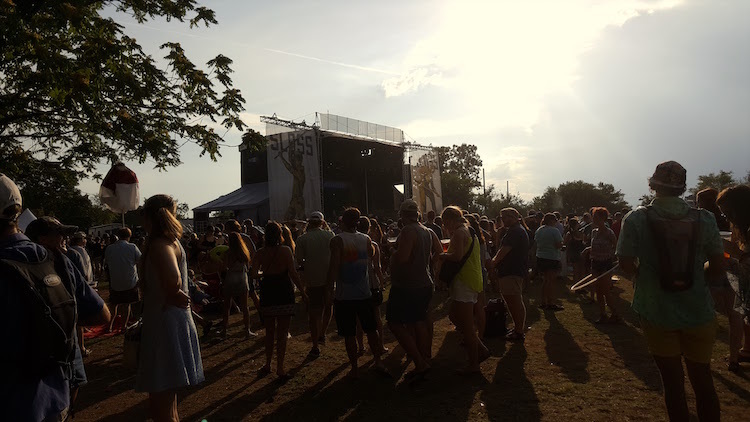 This year Sloss Fest has teamed up with FANZONE to offer a shuttle service to the festival! On site parking will be $25 per day, so this might be a good option for you! There are two routes running from Vestavia and Mountain Brook. Check out pricing and details HERE. We can’t stress this enough! 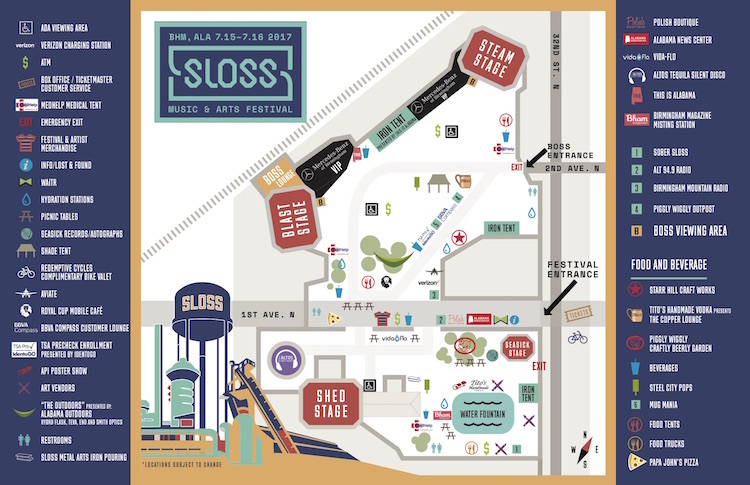 Sloss provides water stations where you can refill your water bottle or CamelBak. All containers must be empty at the security checkpoint, but you can fill up as soon as you get inside. Pro Tip: Bring a bottle that can clip to your belt or backpack and keep your hands free. Bonus Tip: Use Mio Water Enhancer to get extra vitamins and electrolytes! Not gonna lie, it gets HOT at Sloss Fest. When you are picking out your festival wear remember to use sunscreen on exposed skin or you will be burnt and miserable by day 2. Pro Tip: Hats and bandanas are your best friend in this situation, so it’s a great time to rock that Aviate BHM hat you have! This one mostly applies to the ladies. When planning your cute festival outfit bear in mind that you will be on your feet for HOURS on end and walking across dirt and gravel. Wear comfortable shoes or thick sandals. Pro Tip: Your shoes WILL get covered in dust (mud if it rains), so don’t wear your newest pair. 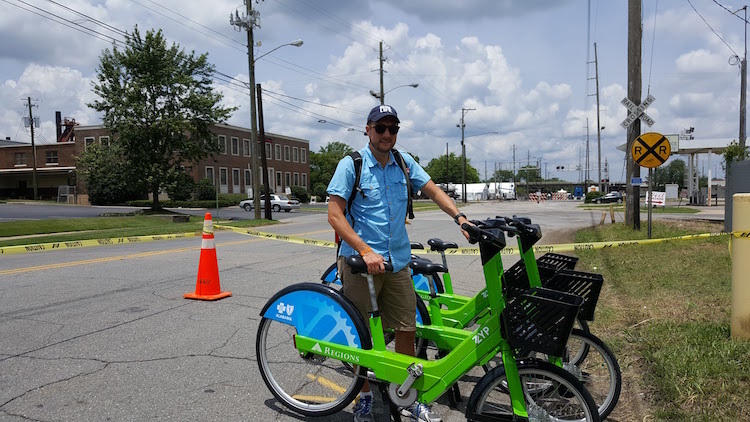 There are TWO great options when it comes to biking to the festival. We have done both. 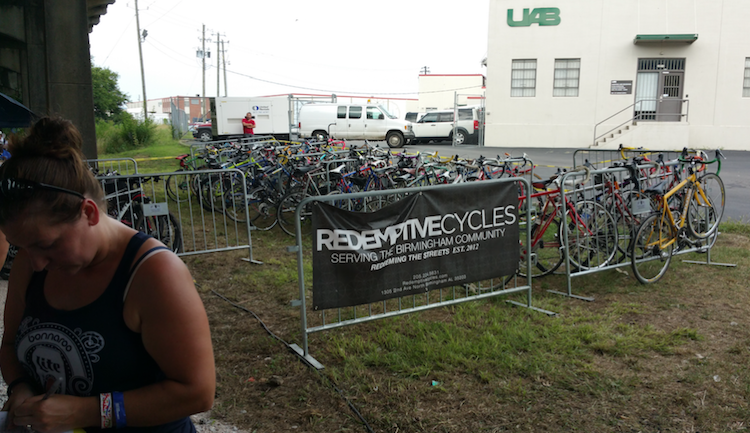 The first option is to ride your own bike and valet it at the Redemptive Cycles tent. This is FREE, but donations are greatly appreciated! The first year of the festival we parked in a lot and then rode our bikes down the Jones Valley Trail which runs right along the festival entrance. Pro Tip: For a small fee the Redemptive Team will give your bike a tune-up while you are enjoying the festival! The second option is to take advantage of the Zyp Bikes! We parked at Pepper Place and Zypped over to their tent by the festival entrance. Be sure to check with the Zyp team to see what time the temporary festival station closes each night. Pro Tip: Look for the lightning bolt on the back fender to snag an electric assist pedelec bike! These are worth their weight in gold after a long day on your feet. According to the Alabama Weather Blog we can expect some scattered storms and a high of around 90 degrees both days. They are predicting only about 30min of rain each day with daily rainfall totals of ½ inch or less. Pro Tip: Bring cheap, disposable, ponchos to stay dry without weighing yourself down. Finally, bring a great attitude and prepare to have fun! This is the most important advice we can give you: Have Fun! Have a plan, but be flexible and spontaneous. 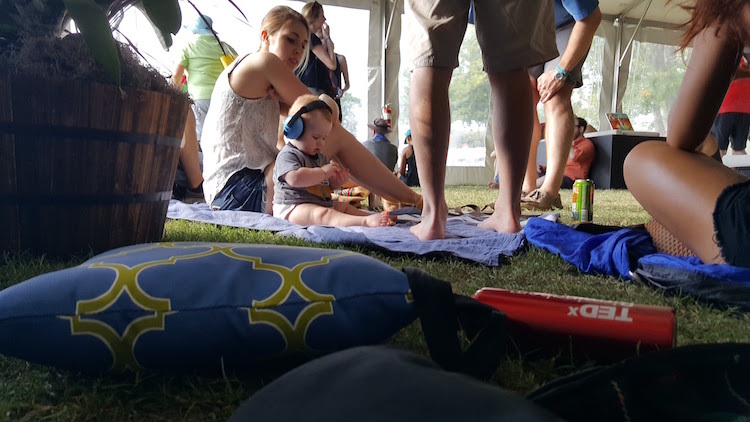 Enjoy the music festival vibe and all the beautiful people around you! You may stumble across a great band you weren’t planning on listening too. 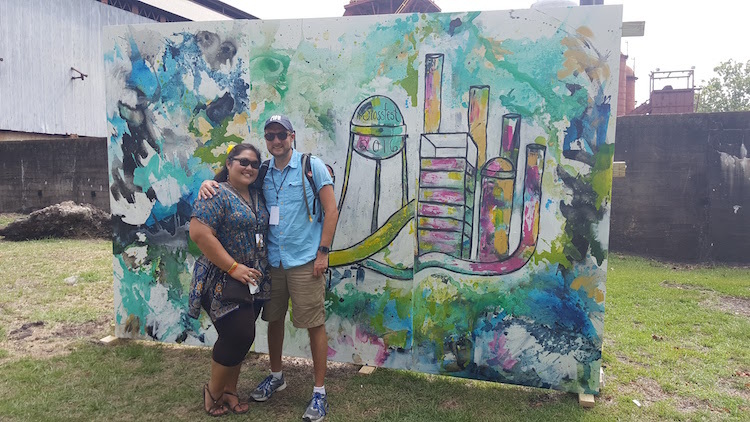 Just go with the flow and have a wonderful Sloss Fest experience!